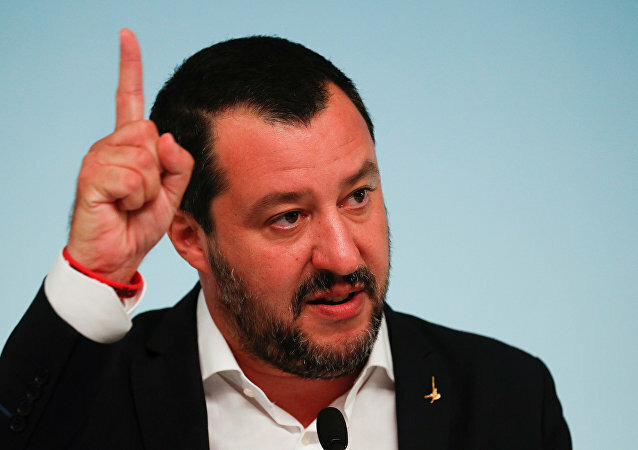 Salvini is getting ready for a "serious step" which is "leaving the Eurozone", while Macron's plan has "collapsed" due to a "colossal mistake"; and Europe is "turning towards fascism." 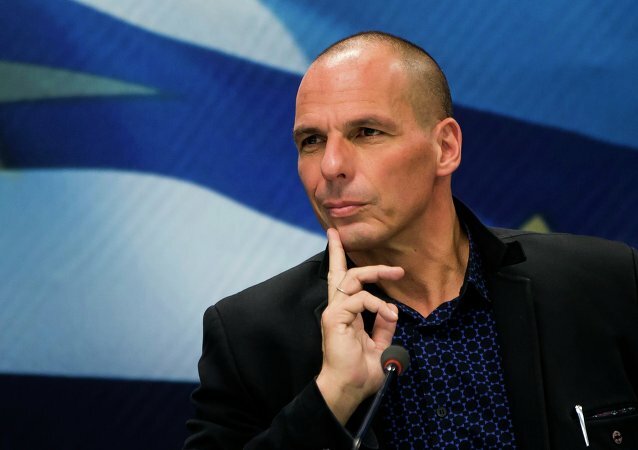 This is what's going on in the Old World in the view of former Member of the Hellenic Parliament Yannis Varoufakis. 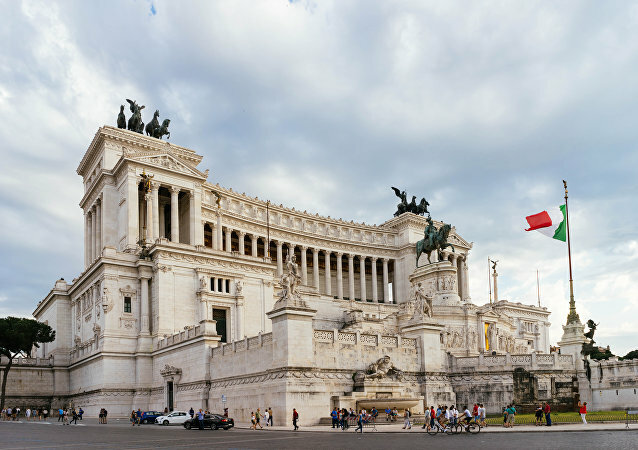 MOSCOW (Sputnik) - French Economy and Finance Minister Bruno Le Maire told the France 2 broadcaster on Thursday that the eurozone was not ready for a new crisis, calling on Italy to bring its draft budget for next year on par with EU requirements. MOSCOW (Sputnik) - The rejection of Italy's draft state budget by the European Commission does not signify the start of a new economic crisis in Europe but does reveal the existence of a political conflict within the bloc, European Commissioner for Economic and Financial Affairs Pierre Moscovici told the French broadcaster CNews on Friday. 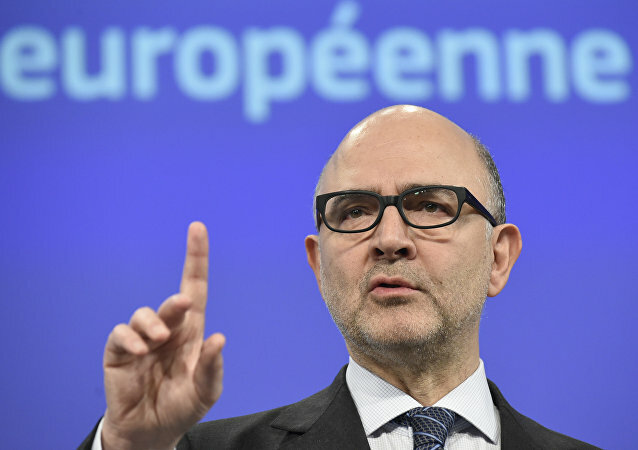 MOSCOW (Sputnik) - The European Union and Italy need to maintain "calm dialogue," find solutions on Rome's draft budget even if they have disagreements, European Commissioner for Economic and Financial Affairs Pierre Moscovici said at a press conference in Rome on Friday. 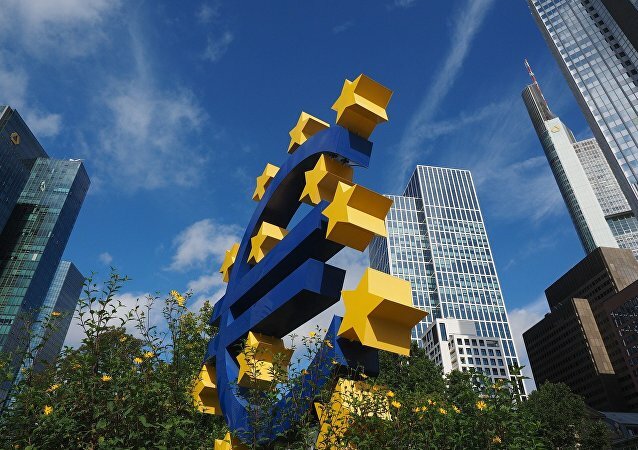 Global trade tensions are high and threaten to escalate further, placing the multilateral system under significant pressure, the EU’s economic and financial affairs chief has warned. PARIS (Sputnik) - European Commissioner for Economic and Financial Affairs Pierre Moscovici said on Monday that he supported possible financial restrictions against the states refusing to accept refugees. 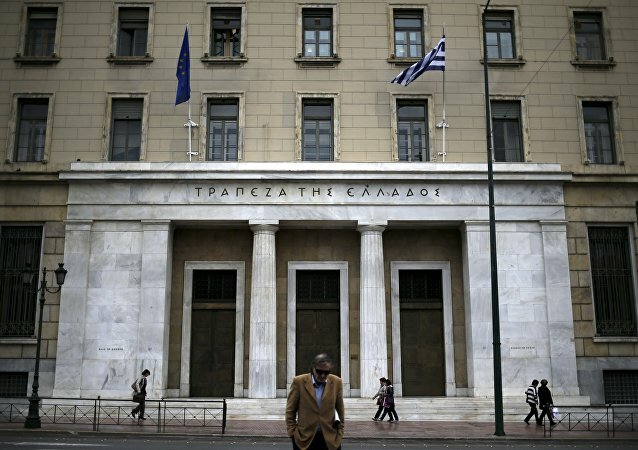 The blacklisted jurisdictions were chosen on the basis of poor cooperation with the European authorities on tax issues. 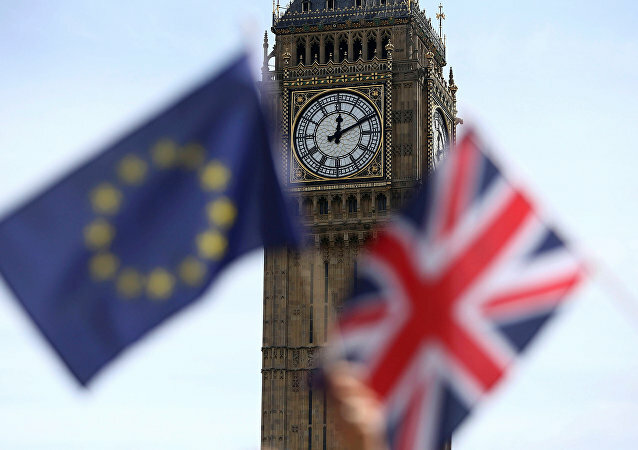 The fact that incumbent UK Prime Minister Theresa May has lost her parliamentary majority as a result of Thursday's general election will undoubtedly have an impact on the spirit of the nation's Brexit negotiations with Brussels, European Commissioner for Economic and Financial Affairs Pierre Moscovici said Friday. 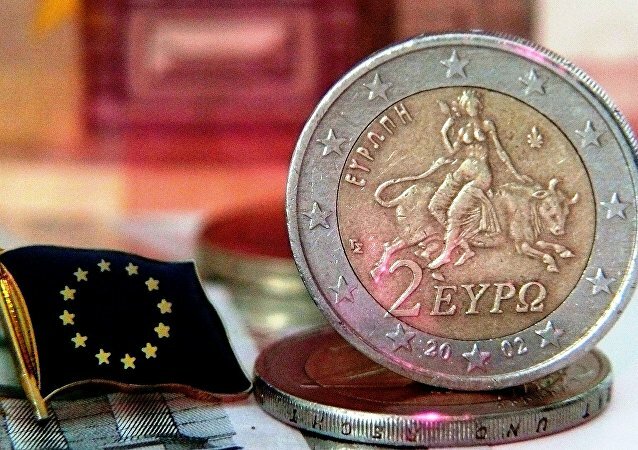 Greece has met its obligations under the nation's deal with international creditors in order to stay in the Eurozone, and the European Commission will positively assess the country’s efforts, EU Commissioner for Economic and Financial Affairs Pierre Moscovici said on Monday.